Mischa is a Certified Athletic Trainer and has worked for almost 15 years in the Sports Medicine Departments of several Division I Universities including Temple, Villanova, and Princeton. She has been coaching CrossFit athletes since 2010. Mischa also a USA Weightlifting Level 2 Advanced Sports Performance Coach coaching for East Coast Gold WLC, OPEX CCP Level 1 is in progress with her Level 2. She has worked with NFL players, professional soccer players, Division I athletes, CrossFit Regionals Competitors, and National Level Weightlifters. 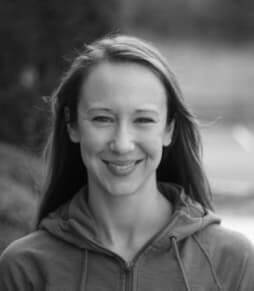 Her specialty is injury prevention, return to performance rehabilitation, and getting people to live functional pain-free lives.